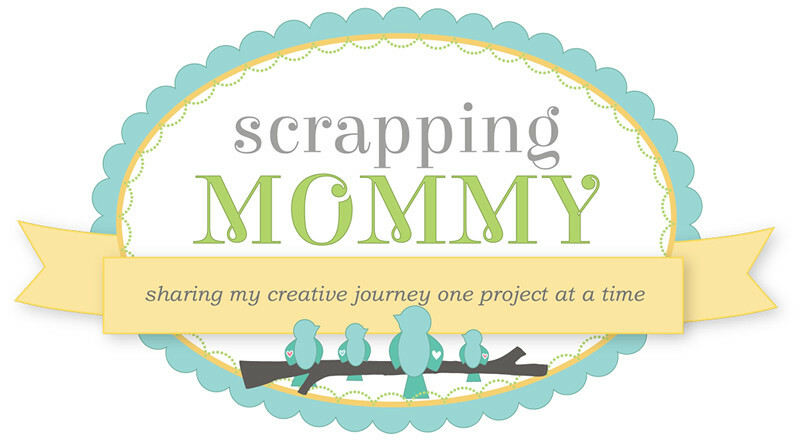 Scrapping Mommy: Totally Treats with My Creative Time! Totally Treats with My Creative Time! Hello everyone!! 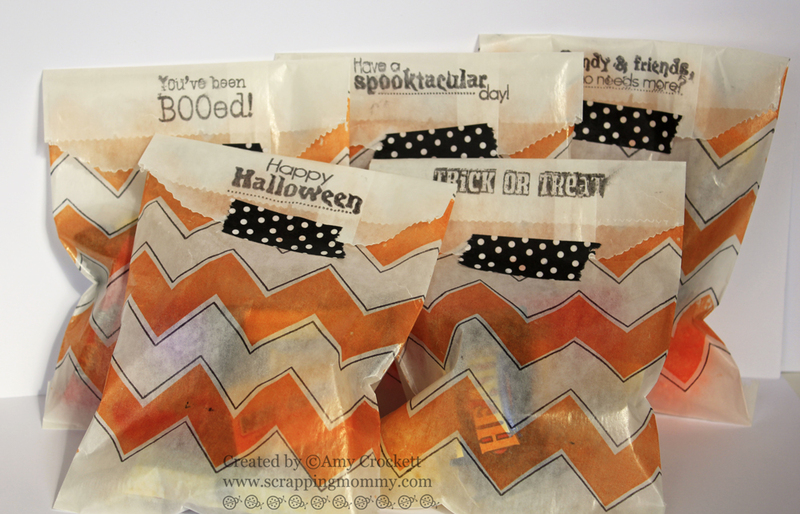 Today there is a new feature over on the My Creative Time blog called Totally Treats. The design team is showcasing different ways that you can give treats and since it is almost Halloween, I thought it would be fun to show a way to give treats to your special little ghosts and goblins. These glassine bags measure about 7 1/4 x 4 1/2 inches. I used the Build a Chevy Background to stamp on the body of the bags in orange and black. I filled them with some candy and non-candy treats and then folded the tops over. If you want to see some more inspiring ideas on wrapping treats (you can use these ideas as inspiration for any occasion), hop on over to the My Creative Time blog to see what wonderful projects Emma and the design team have come up with. Your treat bags are fantabooooolous!! 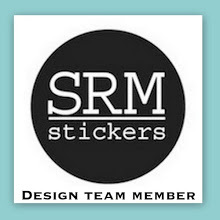 I was amazed when I read that you had stamped them with the Chevi stamp I thought they came that way....great job great idea!! Love how you used all of Miss Emma's goodies and neat idea securing the top with the neat Washi tape. 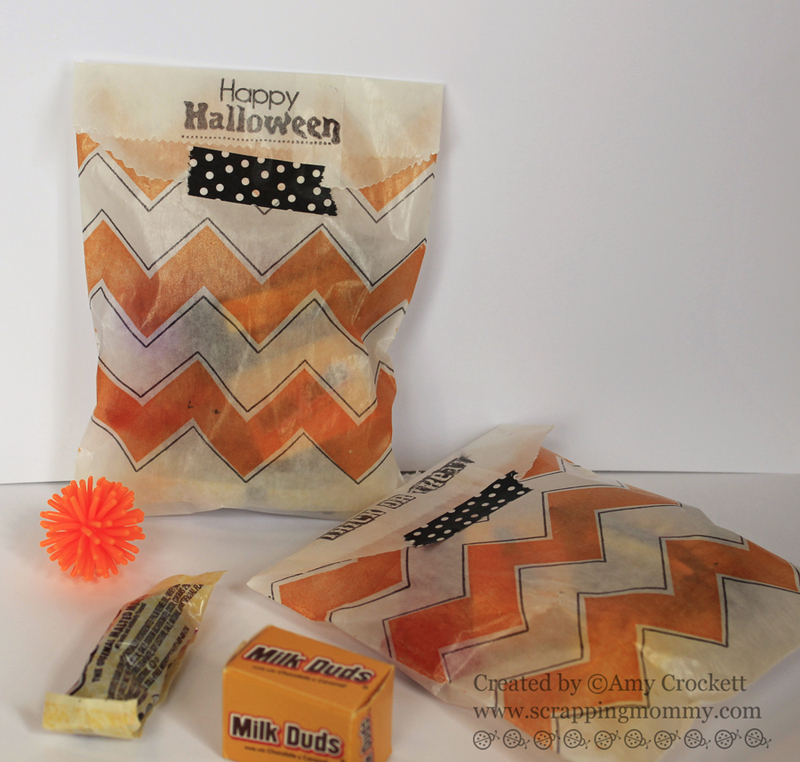 Fab treat bags...love the chevron! Amy ~ these are just to PERFECT to open! LOVE the chevron on the glassine bags ~ AWESOME creation! Oh Amy I so love these! 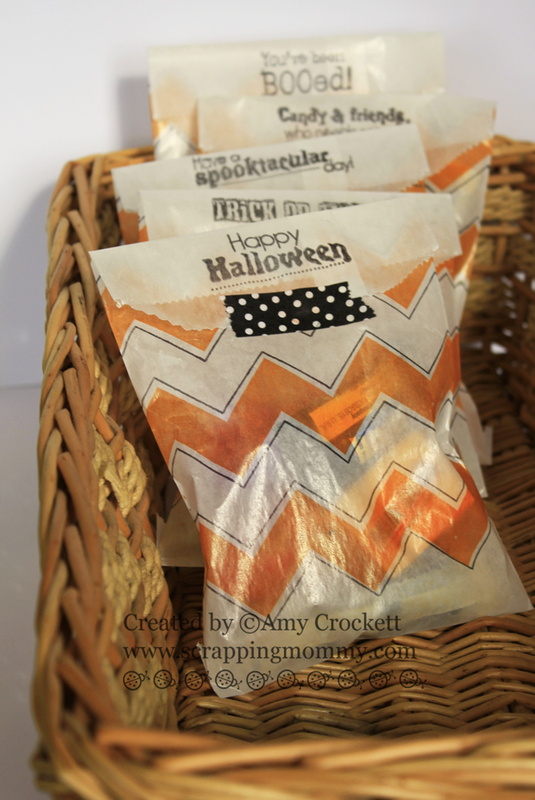 What a great idea to do for special treats. I would never have thought to get a glassine bag and stamp on it. I love how these turned out, they look awesome!